I left the San Francisco Food Bank yesterday full of hope—we may be able to build a truly charitable restaurant, which would serve amazing food and turn all its profits toward feeding the hungry—but we need your vote to get started. For the last two years, Mission Chinese Food has been raising money for the Food Bank: more than $125,000 so far. But we could do even more. I’ve been sketching plans to serve food inside the Food Bank itself, in their warehouse, as a kind of a hybrid between restaurant and fundraiser. 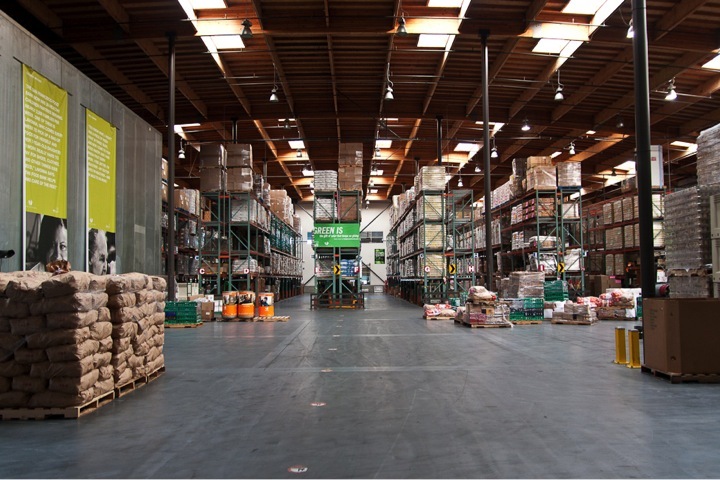 The warehouse is pretty exhilarating to behold with immense skylights and massive aisles of produce and 2,000-pound bags of rice being mobilized for distribution across the city. There’s a space in the middle that clears out around 6pm each day and could probably fit a kitchen on wheels and about 20 seats, and though it’s just a swath of concrete in a warehouse, I think it could be home to an extraordinary restaurant. Apart from the dramatic setting and the idealistic nature of the establishment, I think it would also be able to transcend conventional restaurant economics and offer unparalleled value by way of non-profit partnership. Diners could make a donation beforehand to secure a reservation, then reap the benefits of subsidized food and labor, and the absence of tax and gratuity. Meanwhile, the Food Bank would use its savings on food, labor and overhead—all of which could generate over $1000 per night to feed those in need. It’s a win-win. At this point, it’s still just a dream because there would be many hurdles—approval from the board of directors, legal permits, finding the right chef, and all the other challenges that every new restaurant faces. 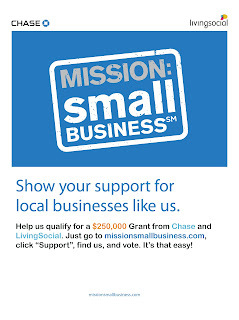 Nevertheless, We're applying for a small business grant from Mission: Small Business to try to make this dream a reality. We need your vote to make it to the next round of consideration. 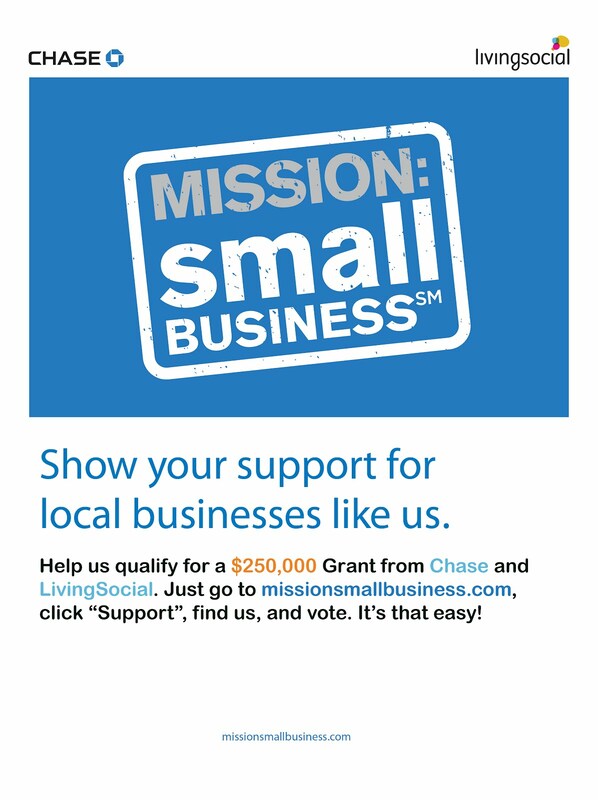 If you are a supporter of Mission Street Food, Mission Burger, Mission Chinese Food, Commonwealth Restaurant and/or Mission Bowling Club, please log on to Mission: Small business and vote for us. Regrettably, the site requires you to log in and then to search "Mission Chinese Food." Note: this is a Mission Street Food project, and is not related to Mission Chinese Food, but the application process was clunky, not very clear and, as it turns out, uneditable. So please help us get this grant by searching for "Mission Chinese Food," and encourage your friends to do the same.